YES! I Want the Freebies! 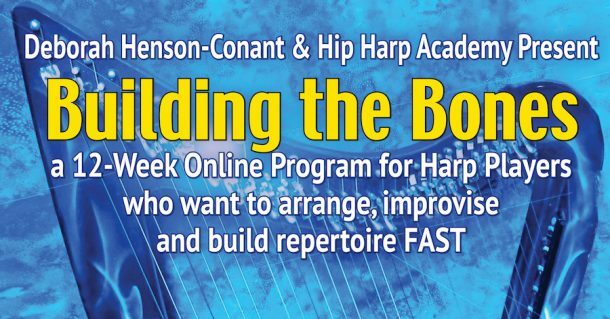 This link gets you into the FREE Level of “Hip Harp Academy” where you’ll get the Freebies I’ve already posted there PLUS any new ones I add.